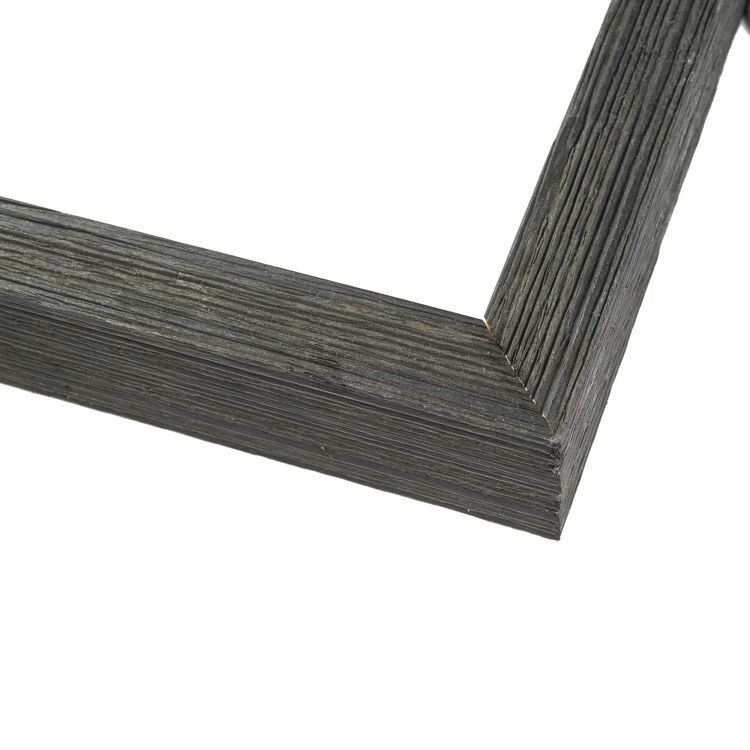 Spring Sale - Use Code SPRING20 at Checkout for 20% Off Your Order! 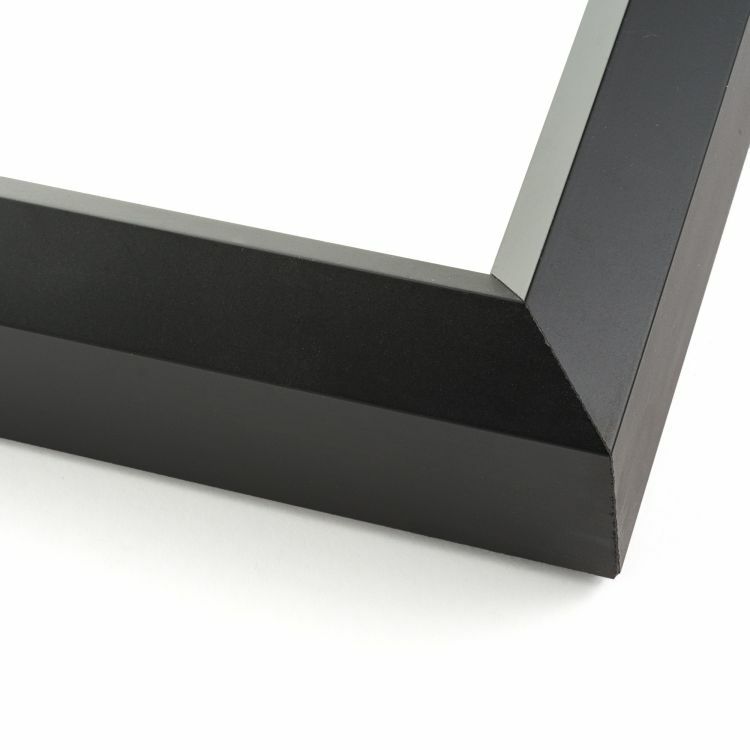 We're proud to partner with hotels and restaurants to help create a memorable experience for their guests. 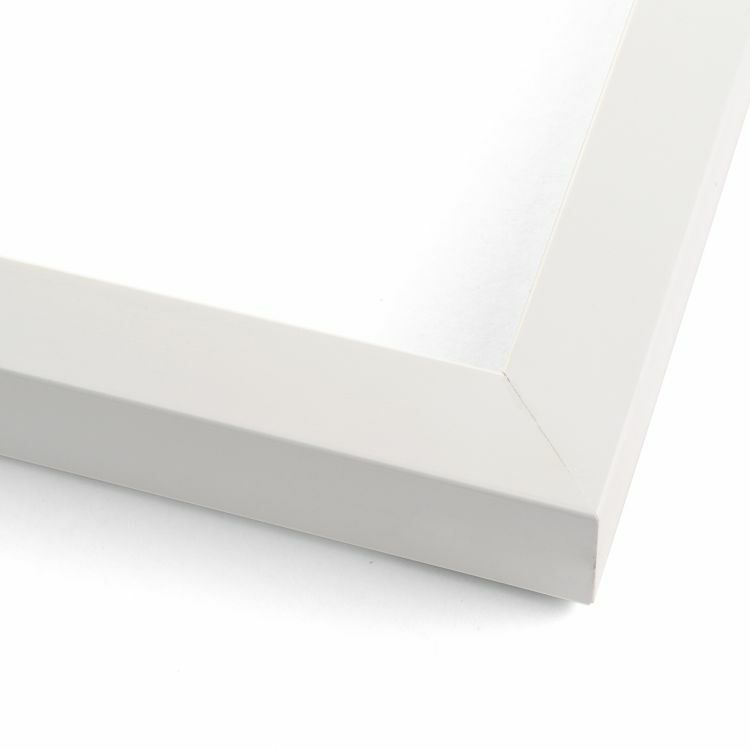 The right art goes a long way and our high-quality framed art help take décor to the next level. 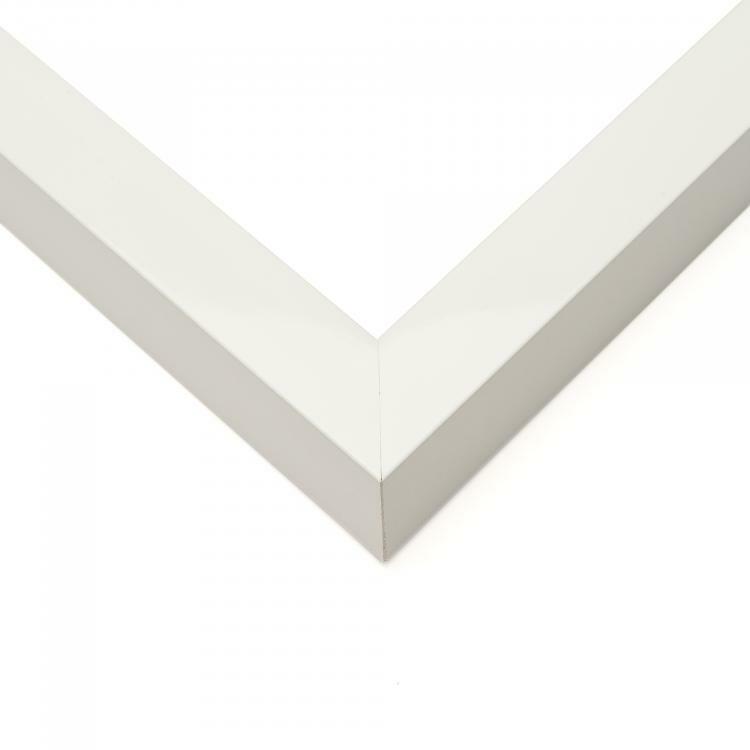 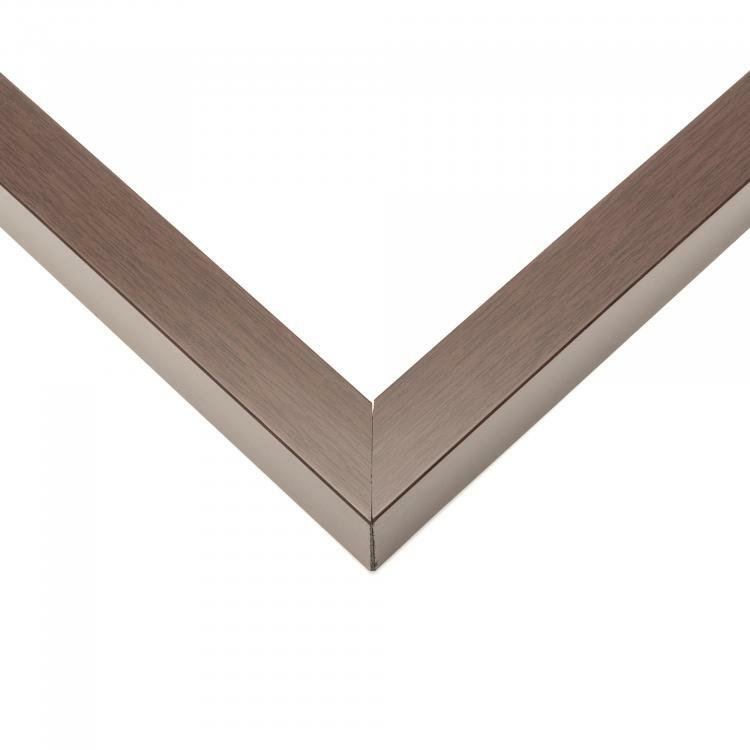 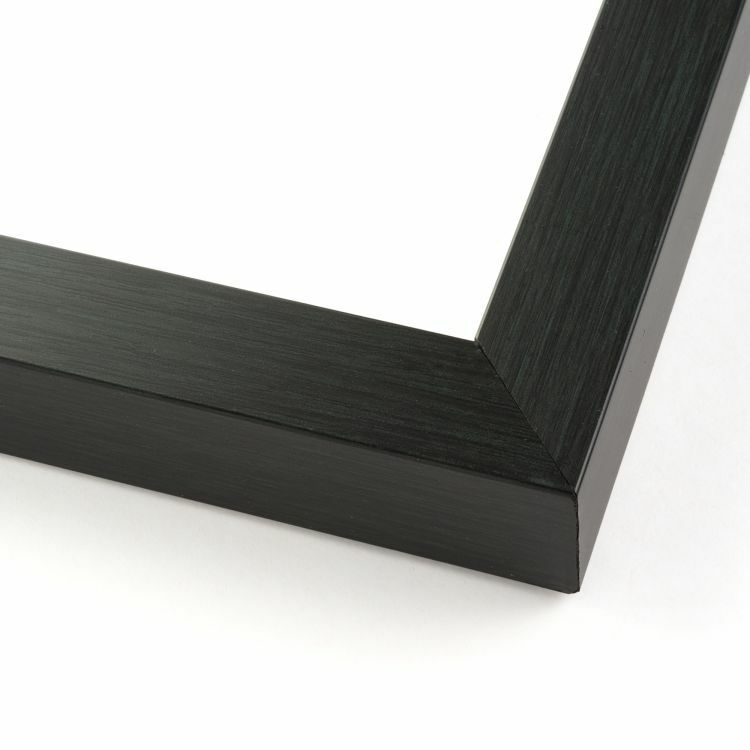 Our high-quality picture frames are perfect for displaying art, certificates or required legal notices. No matter what type of fine art museum or gallery you may be curating for, we have picture frames and canvas floater frames for you. 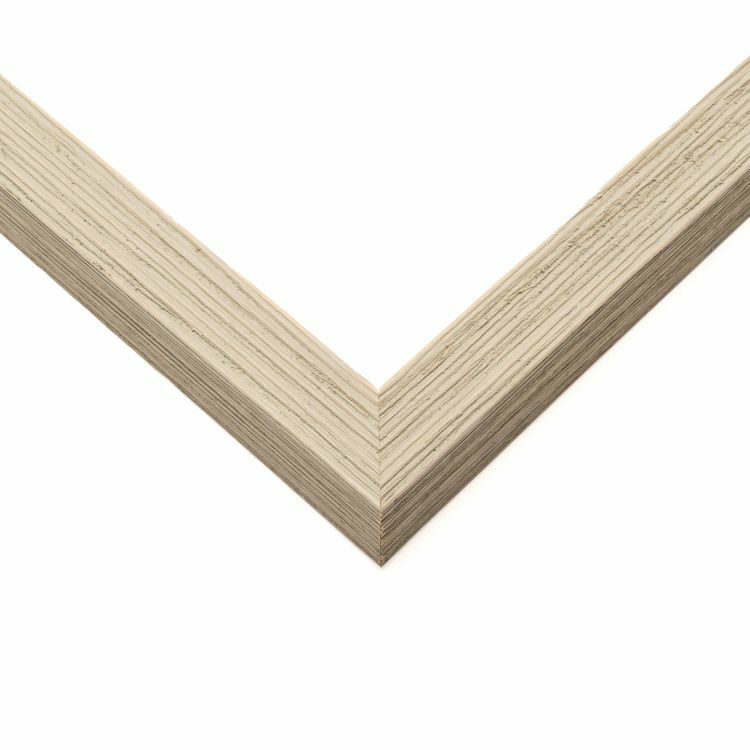 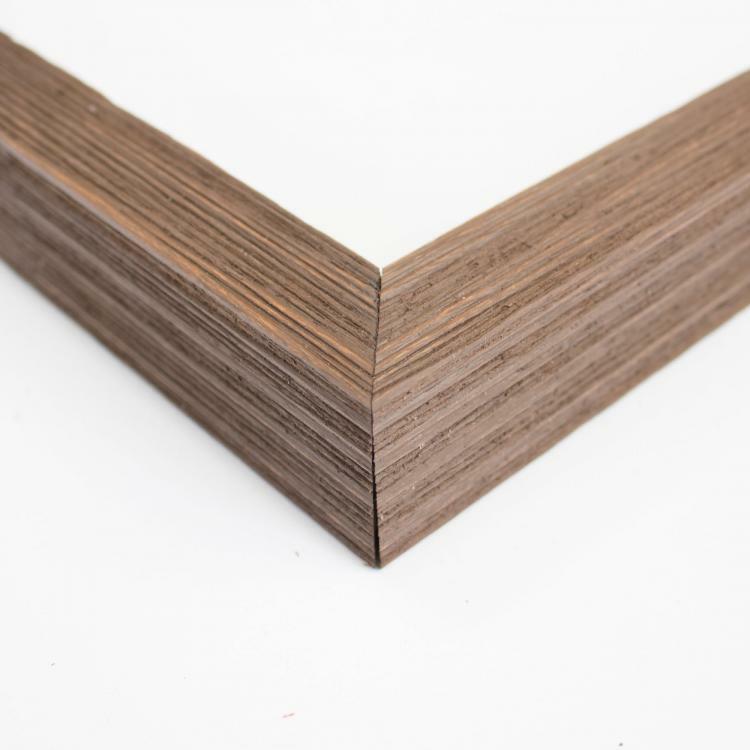 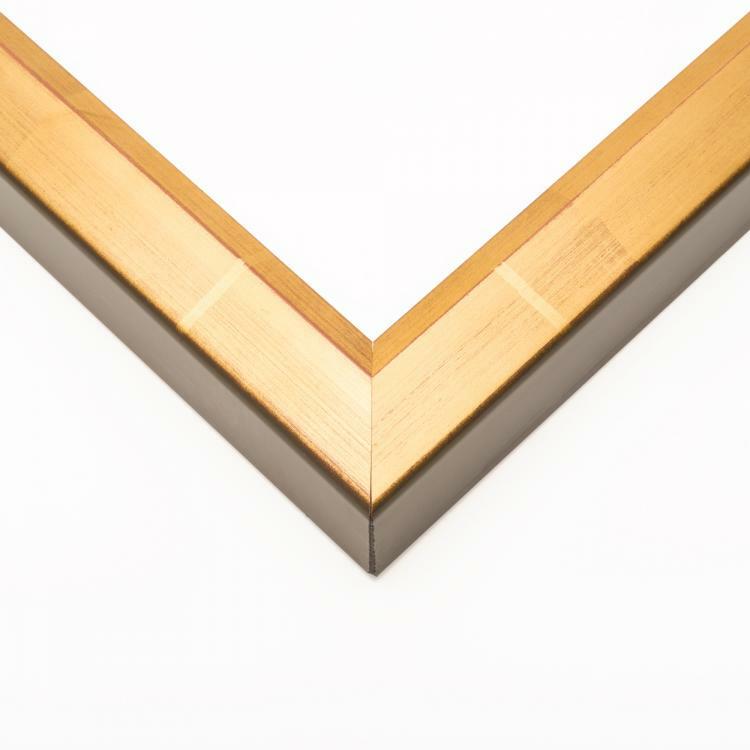 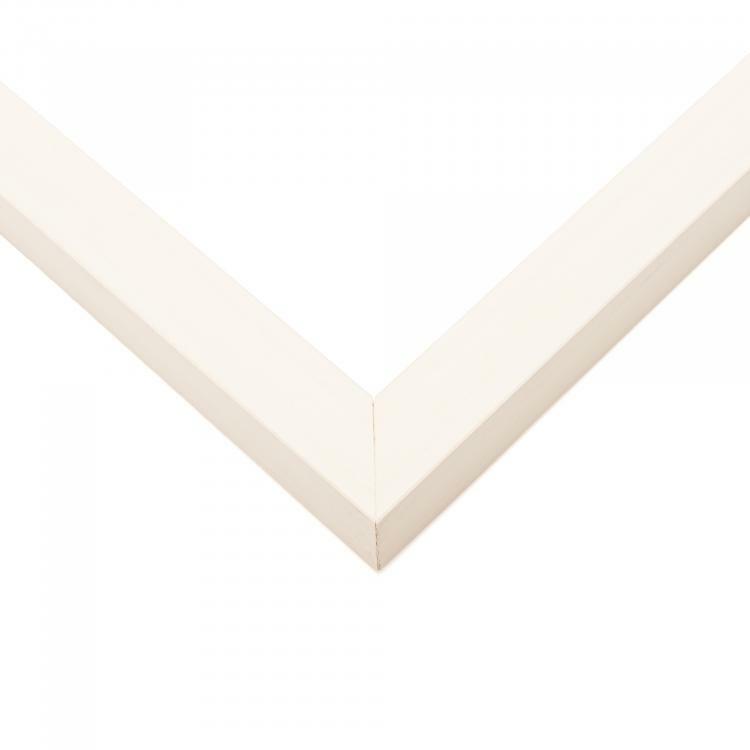 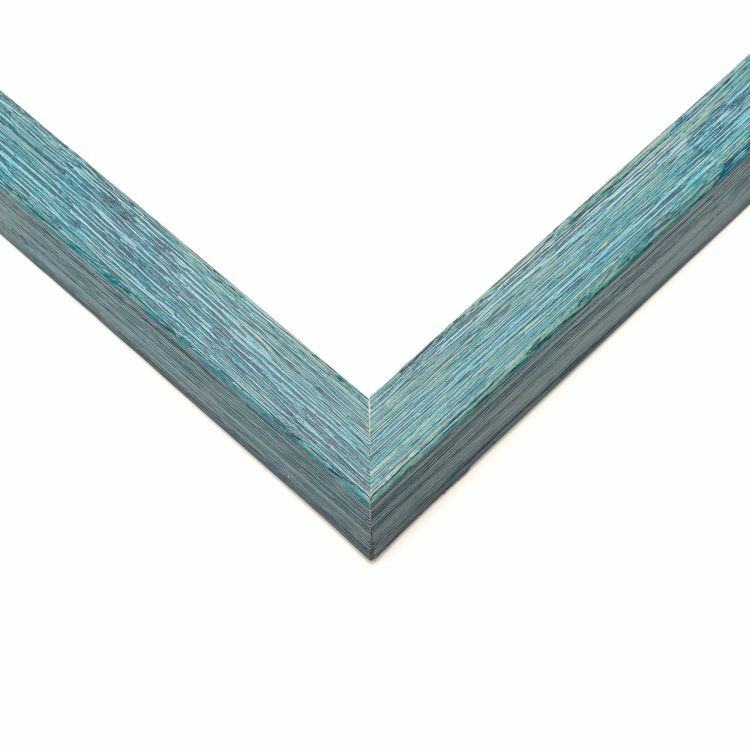 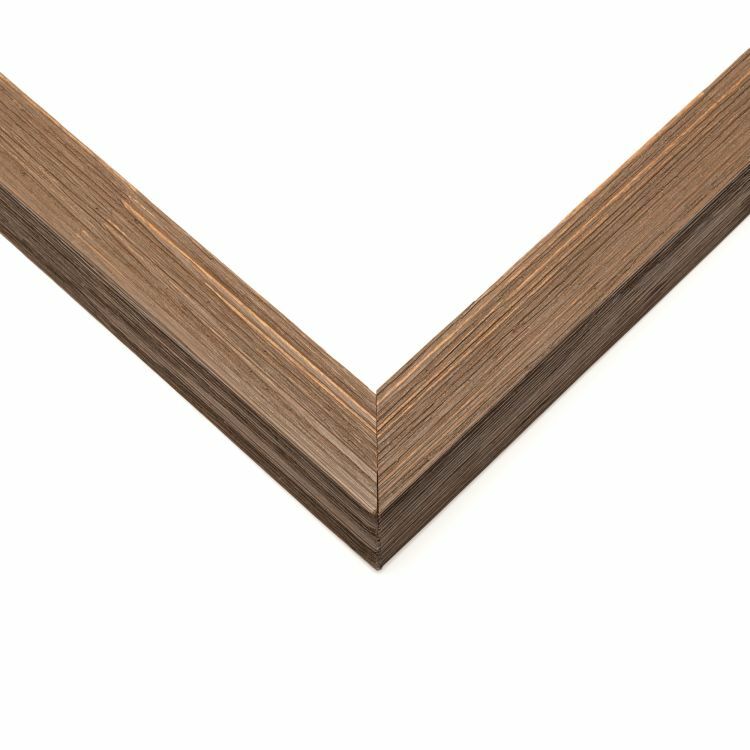 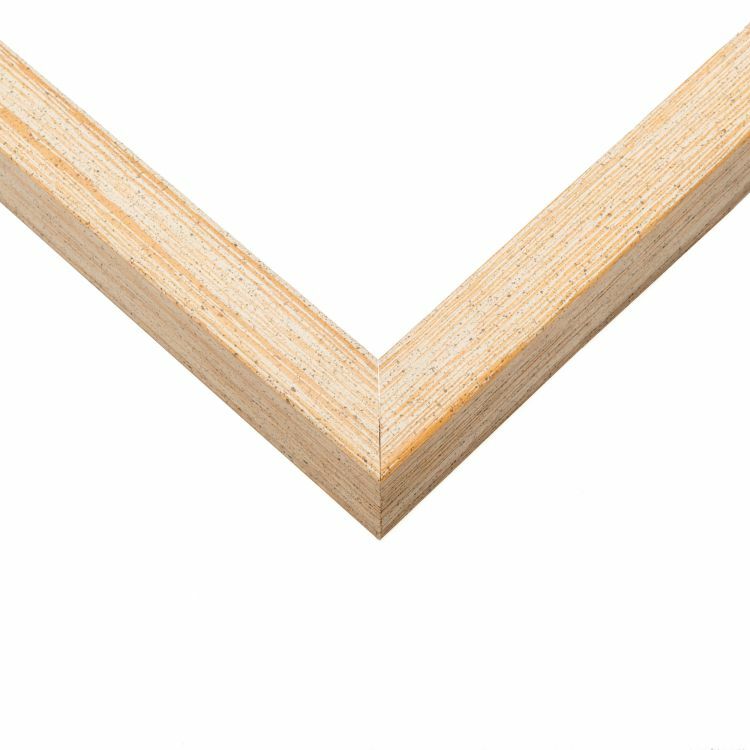 We're proud to offer only the top quality mouldings to assist with all of your professional framing needs. 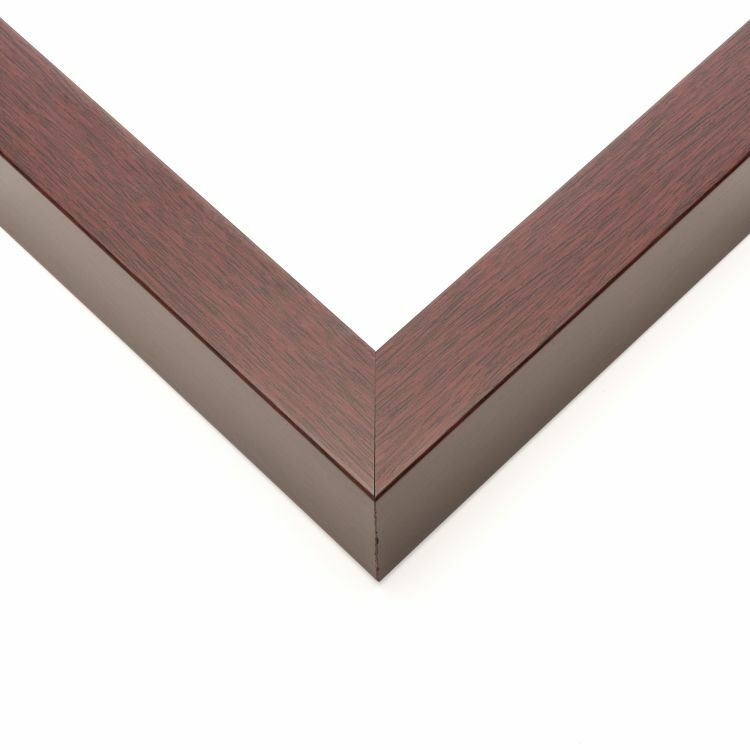 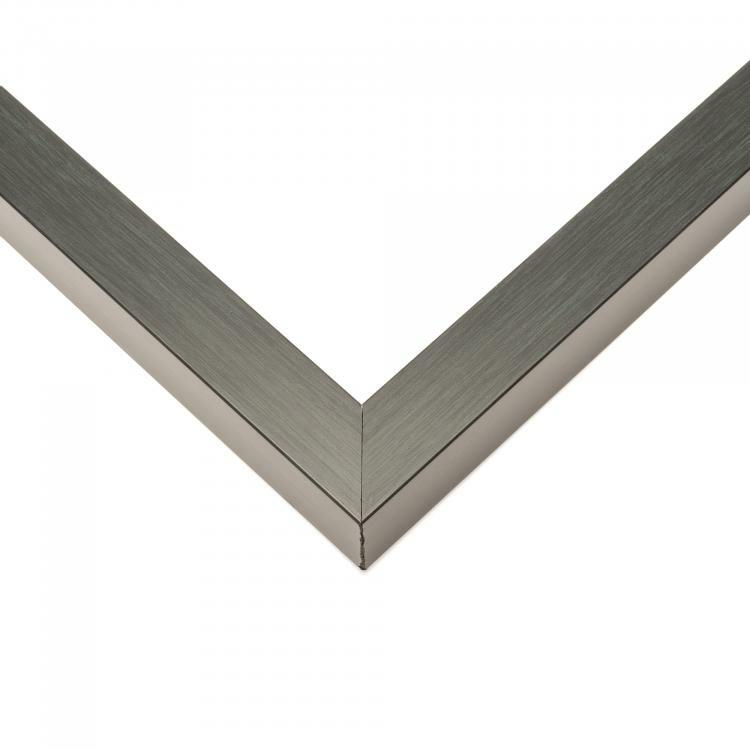 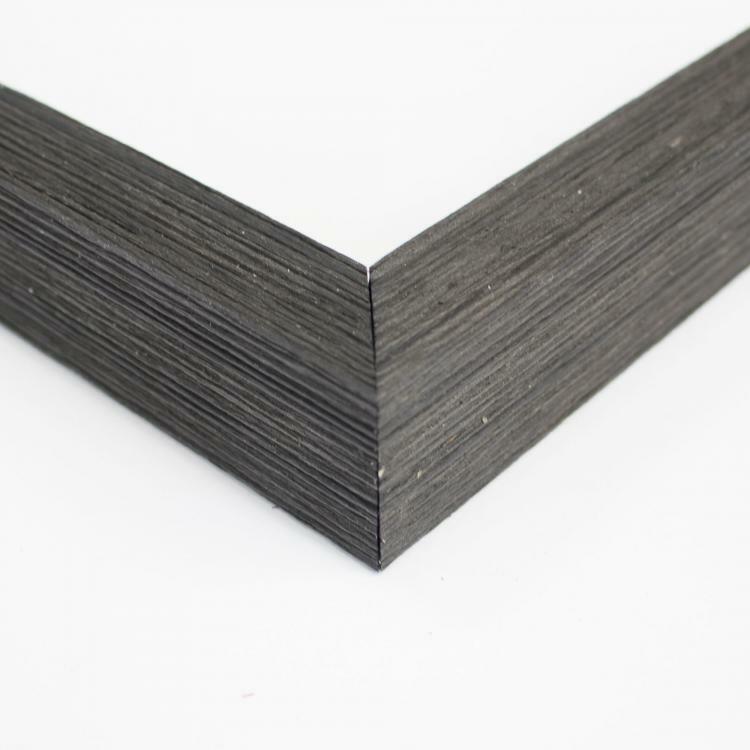 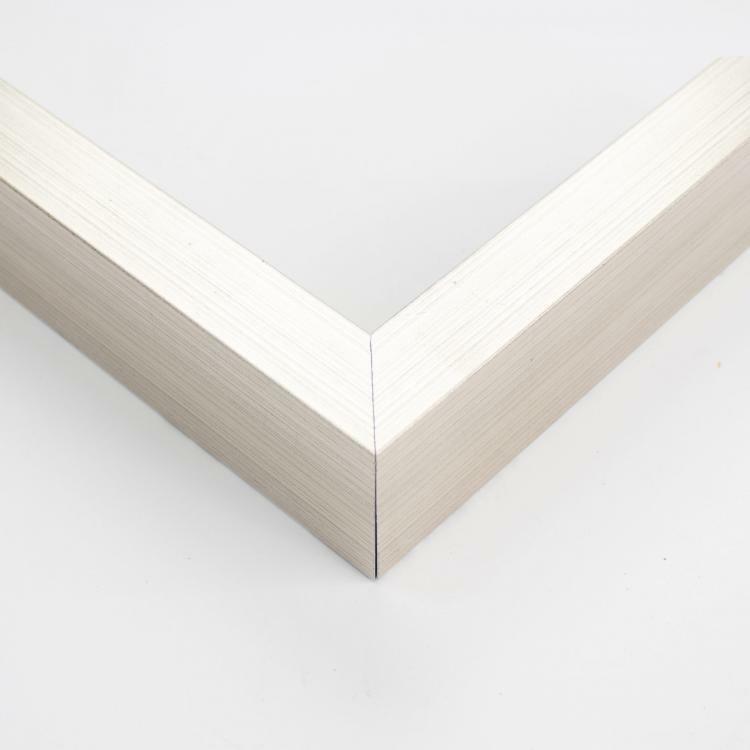 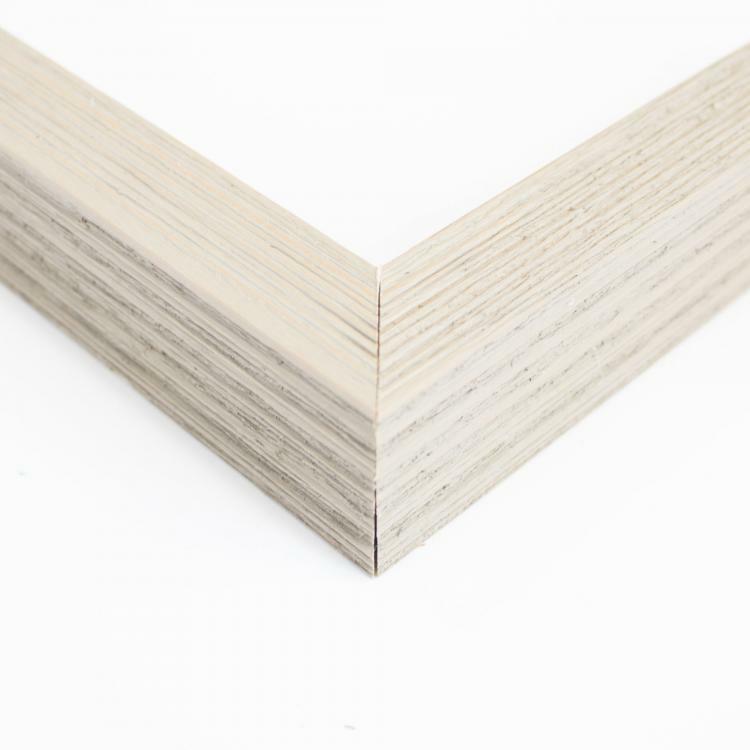 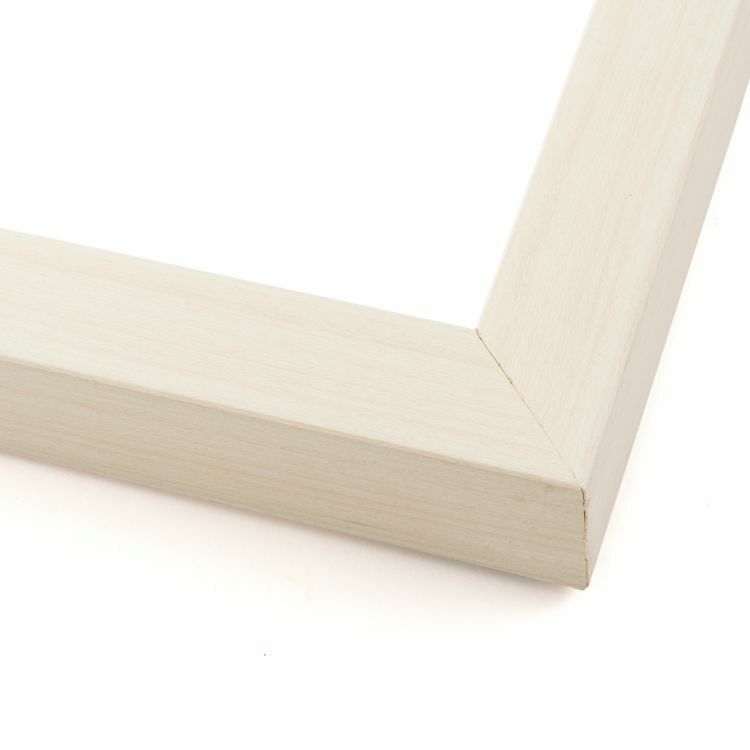 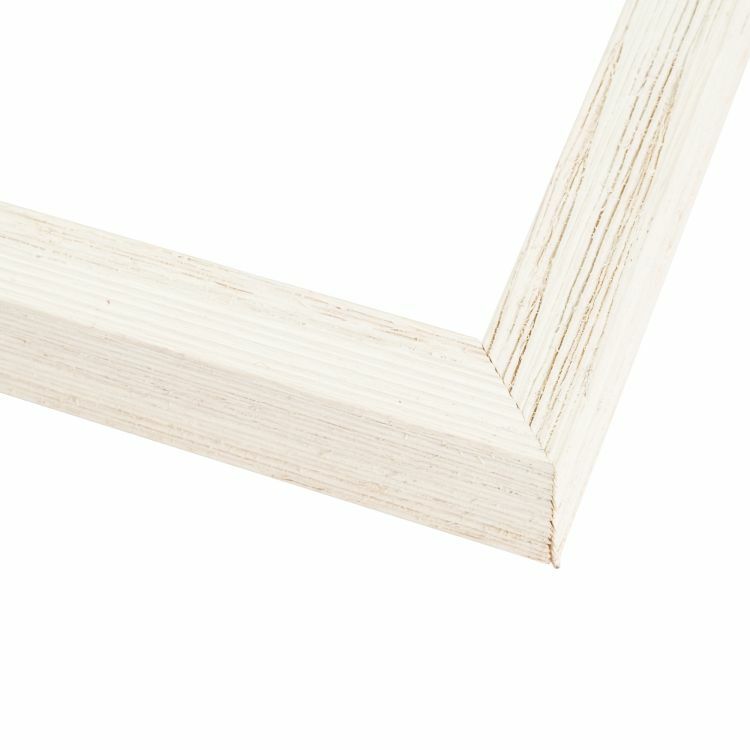 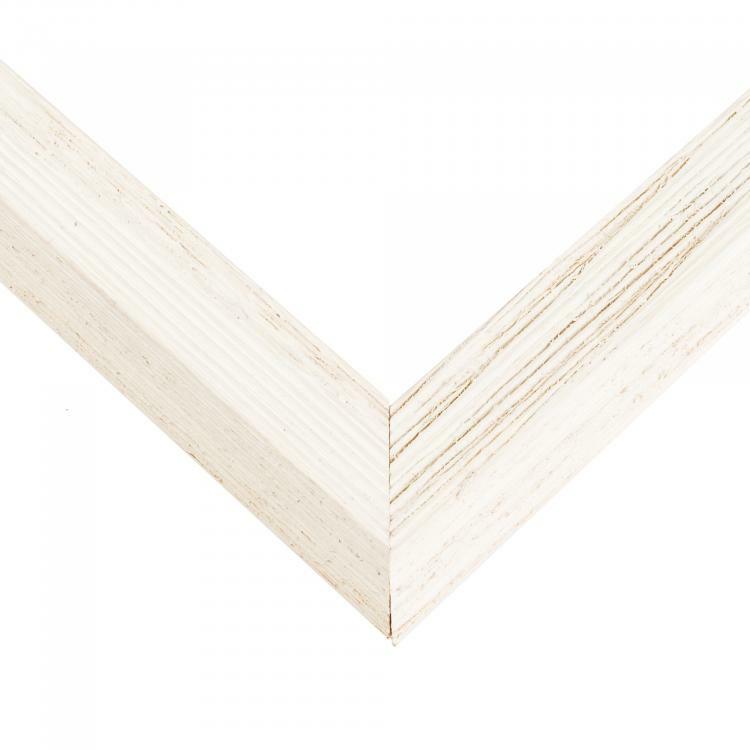 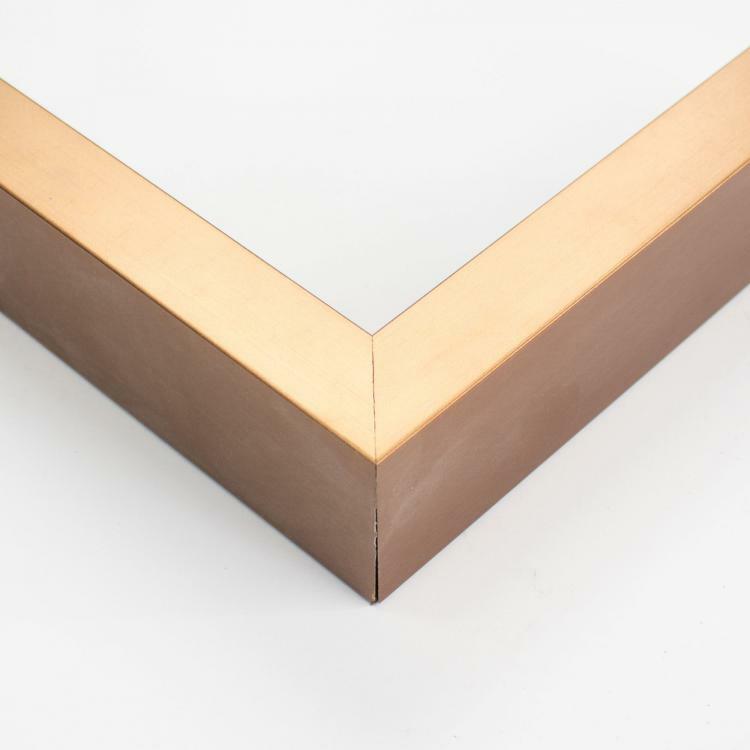 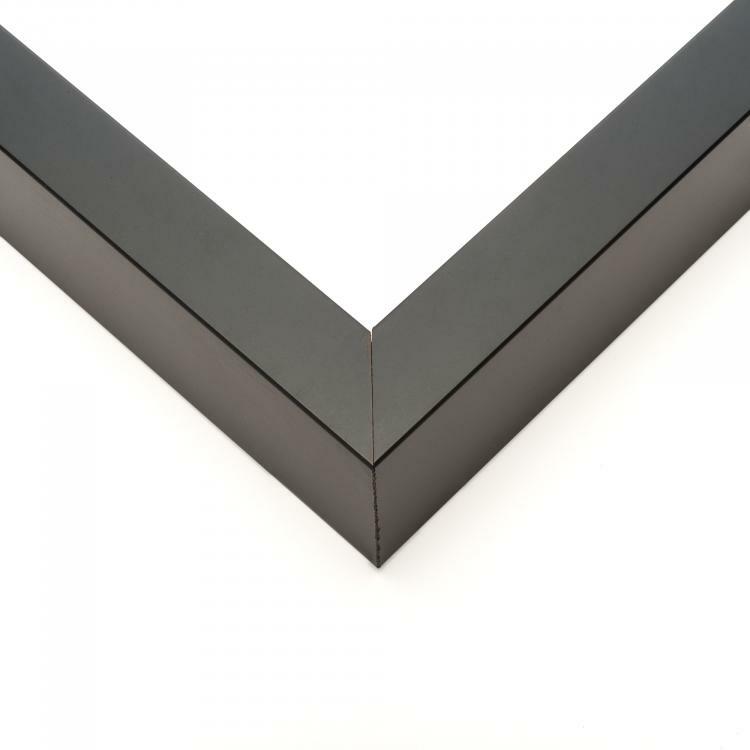 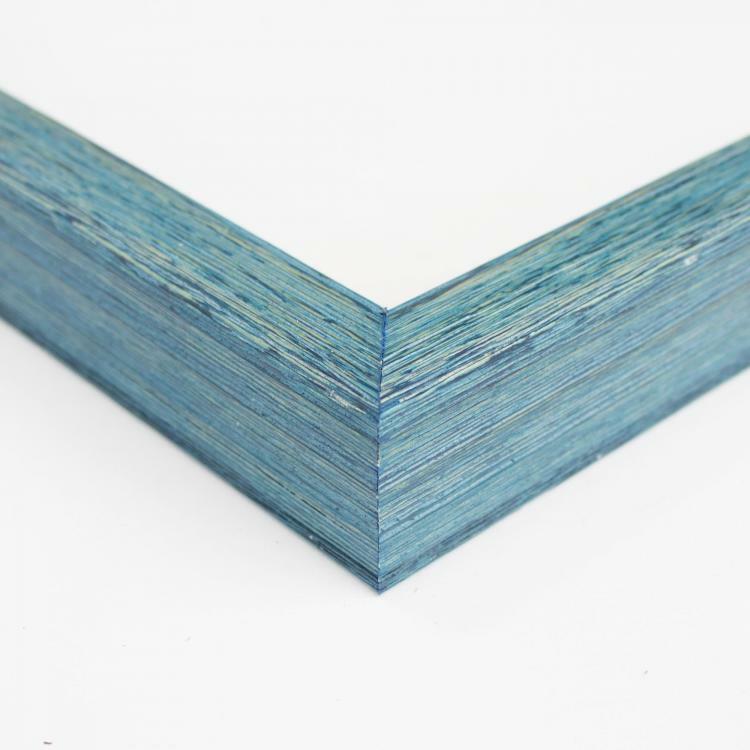 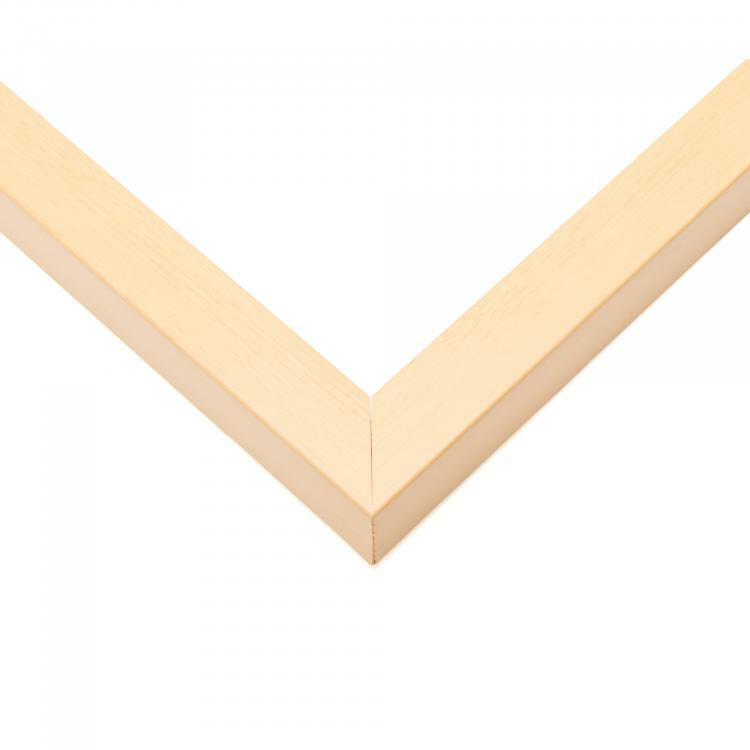 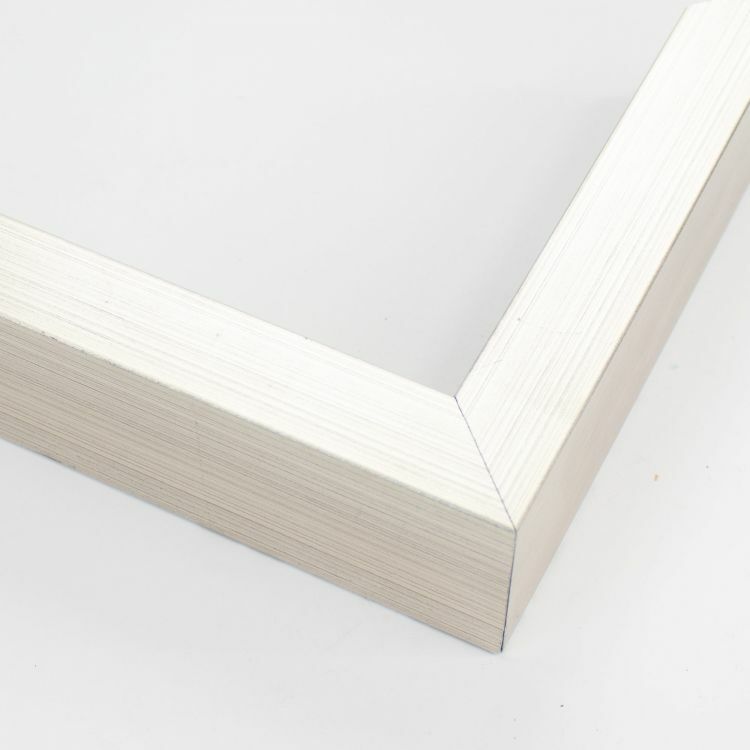 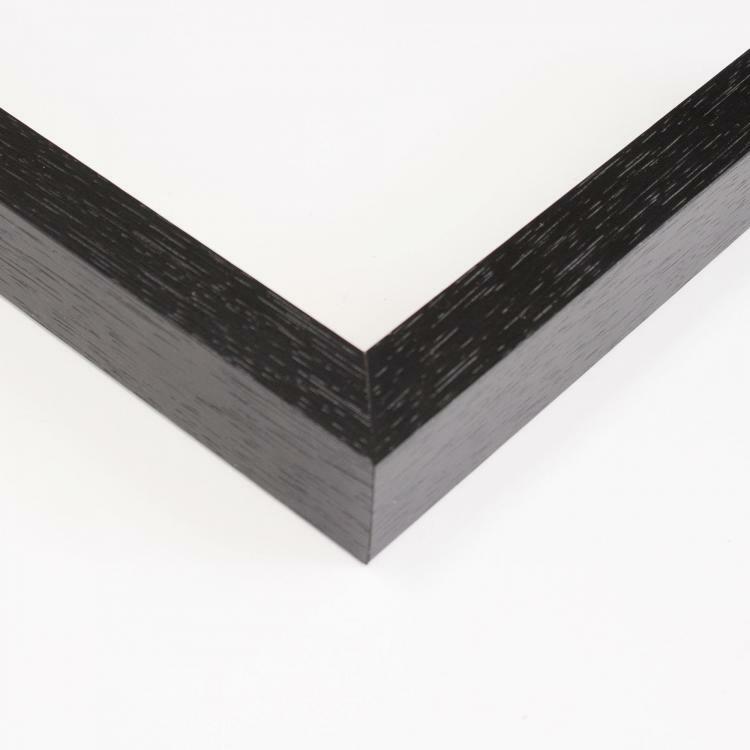 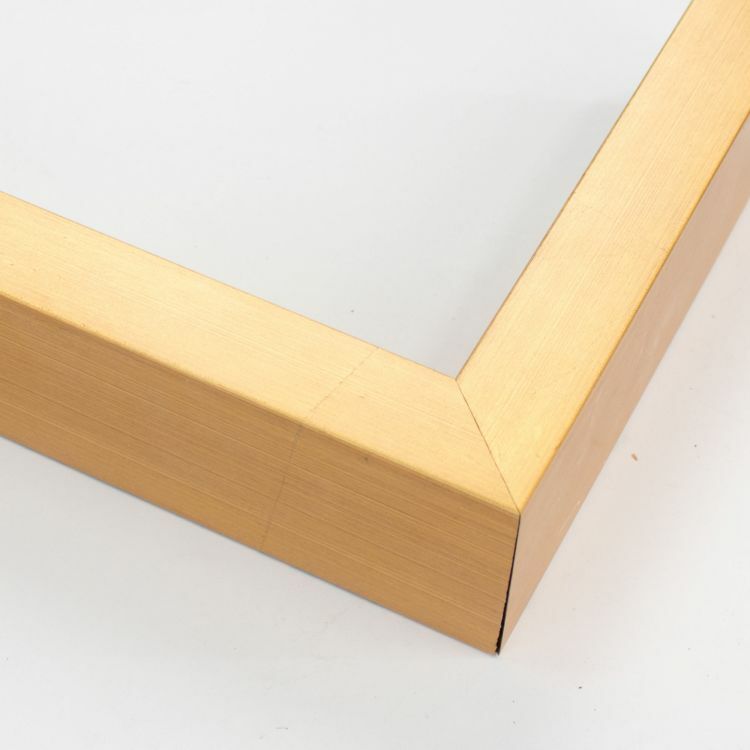 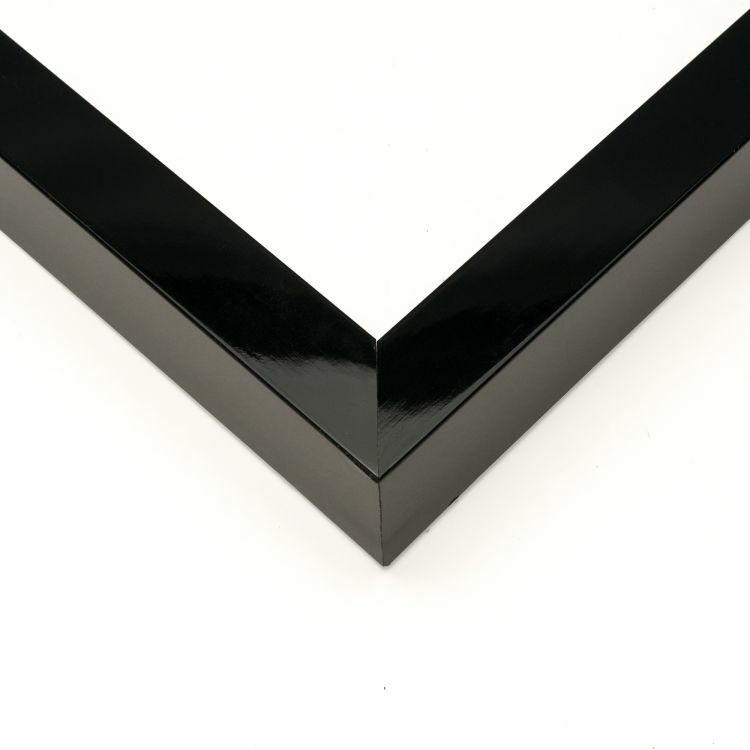 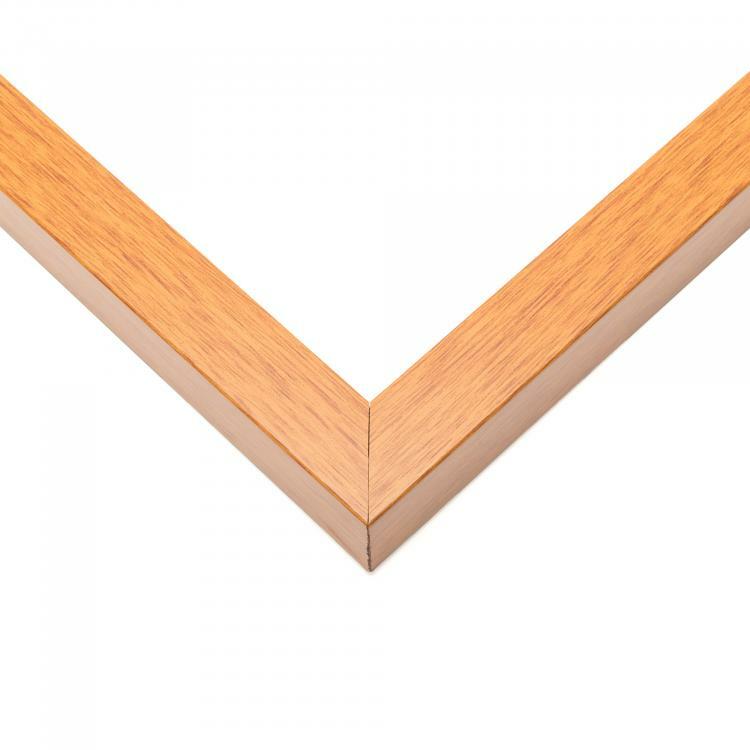 Buy picture frames in bulk and save to meet your framing needs. Present your employees, colleagues or business partners with awards, certificates or photos in a professional way with the help of our high-quality picture frames. 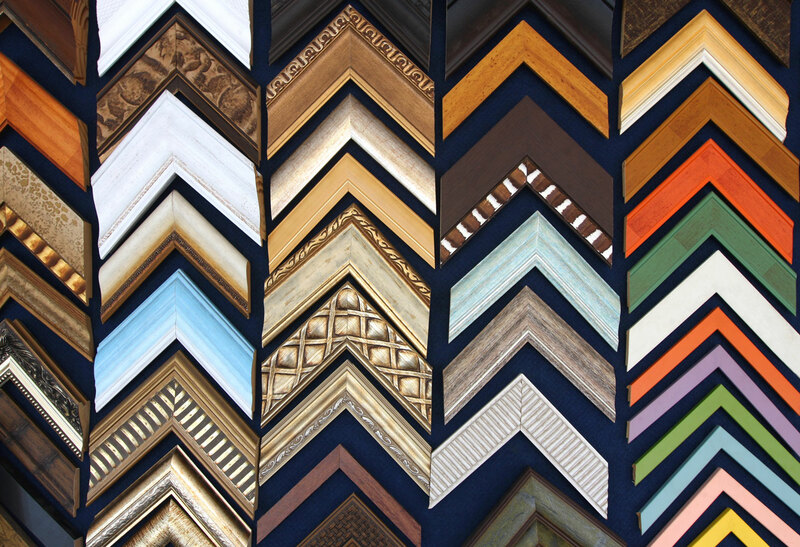 Browse our extensive collection of picture frames for the ones perfect for your office. 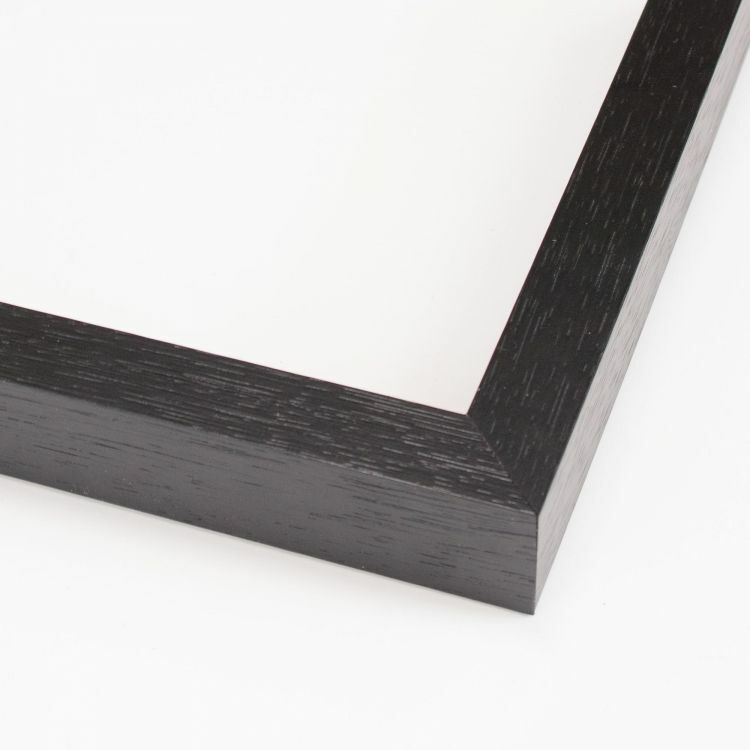 That means you'll need a display case for every occasion! 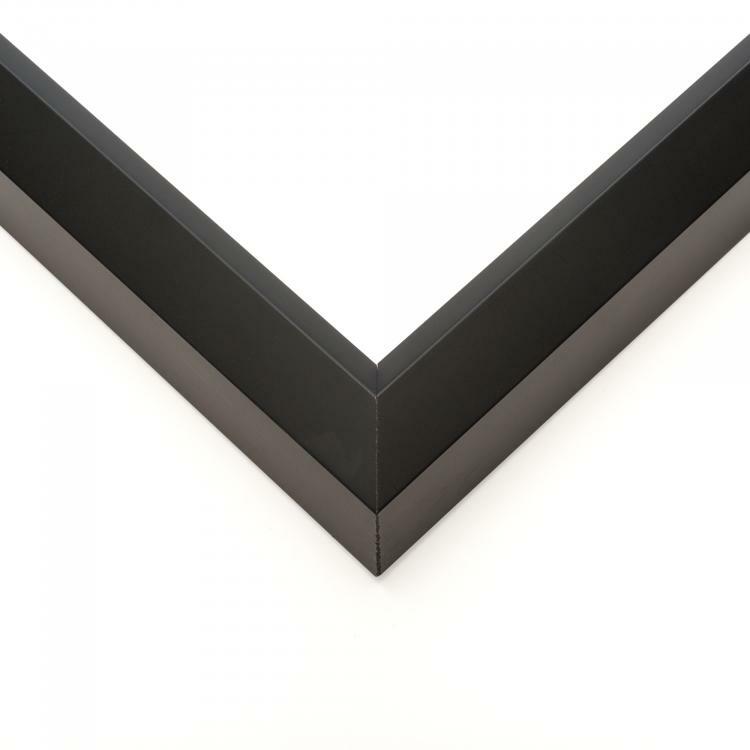 Shop by type of shadow boxes and you'll be sure to find one that fits your needs. 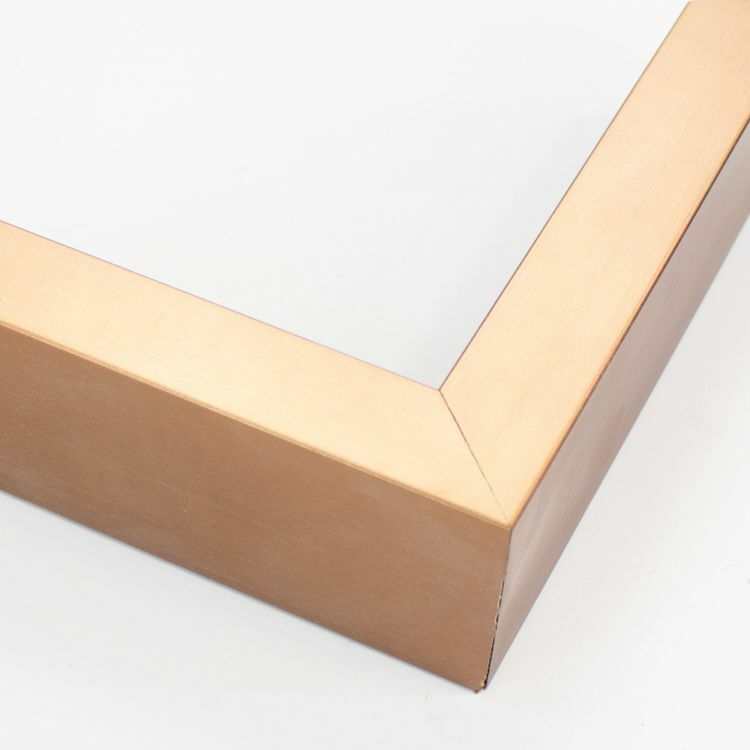 Our extensive collection of shadow boxes was hand selected for all of the special mementos in your life. 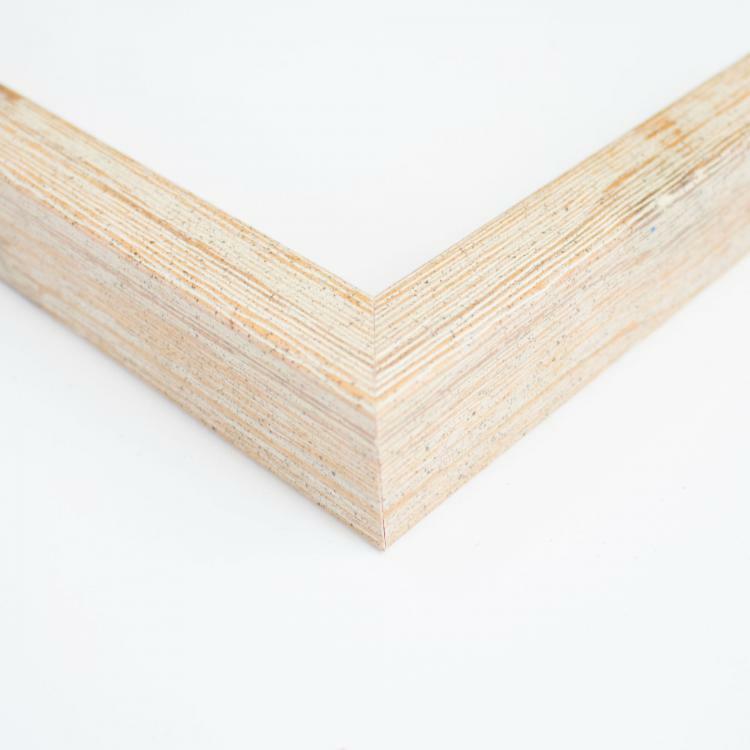 From your baby's nursery to keepsakes for your wedding, there's a shadow box for that. 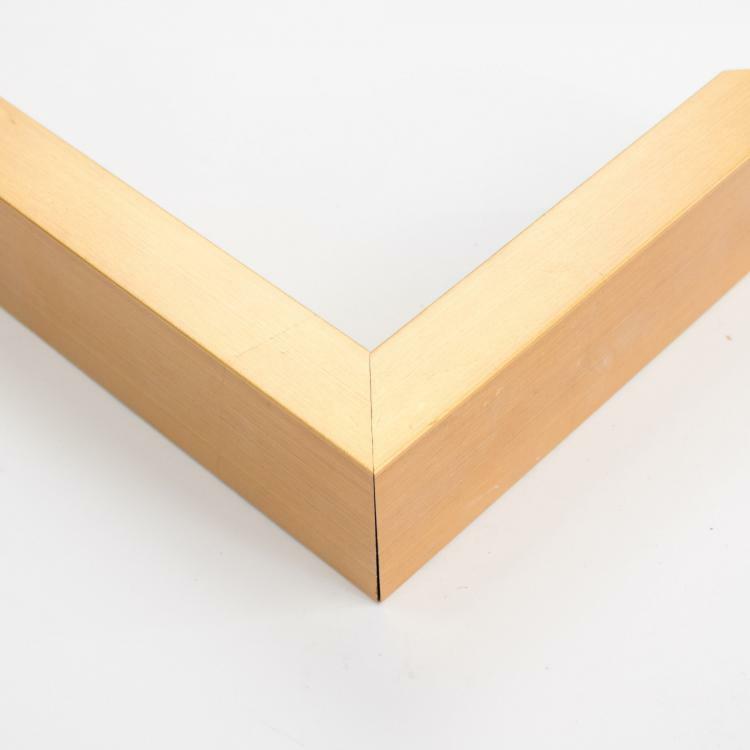 There are display cases for sports fans to showcase their memorabilia and collectors of anything from coins to art to put their pieces on display. 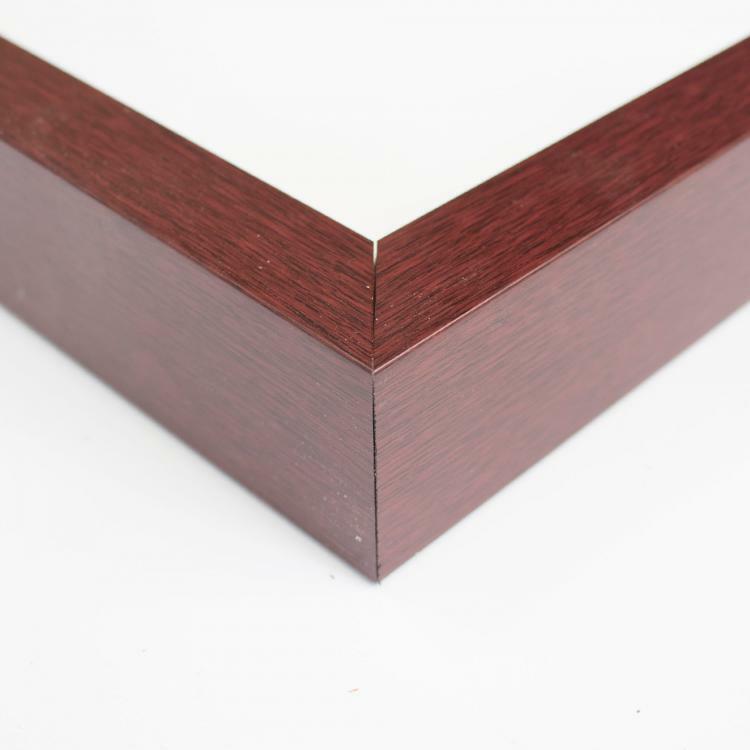 Since one size doesn't fit all, we've gathered a shadow box inventory that features a variety of styles, colors, and sizes to fit your needs. 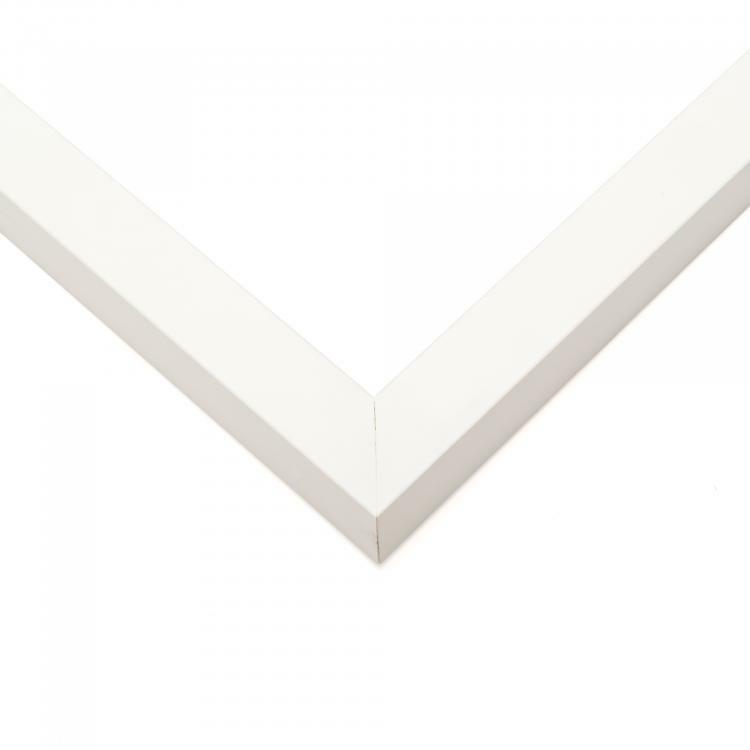 Shop our shadow boxes by type to find the display cases that will look right at home in any home, office, or gallery. 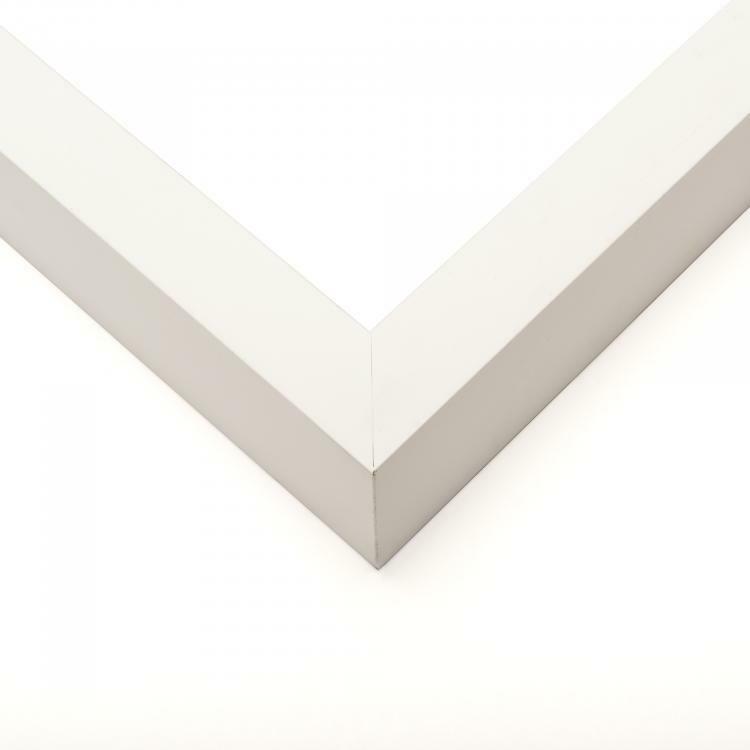 Sign up now to receive coupons and promotions! 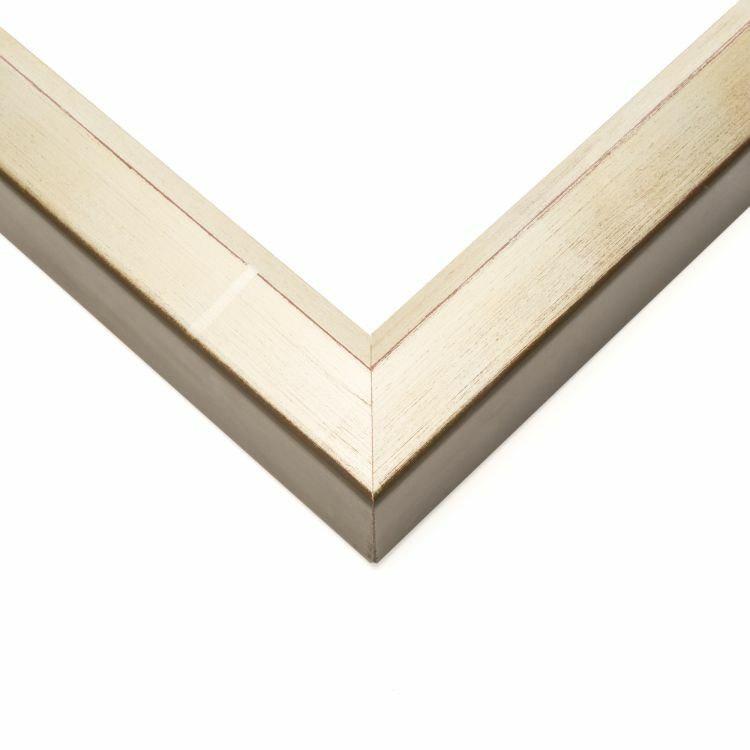 Copyright © 2018 CustomPictureFrames.com. All rights reserved.